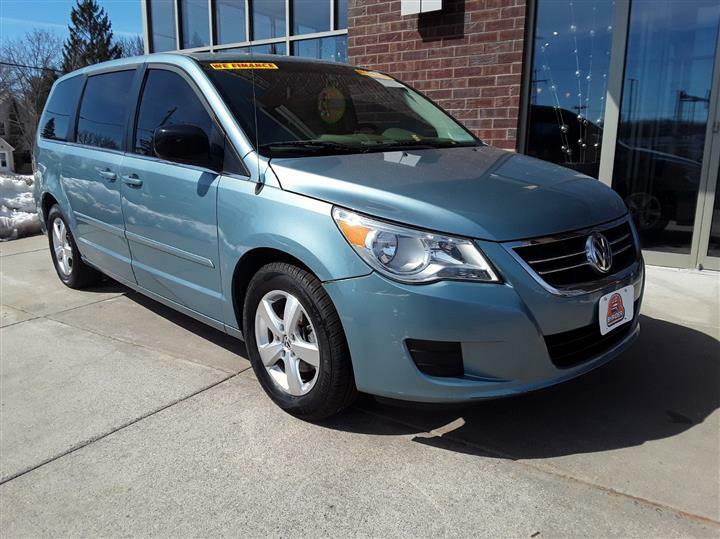 Boasts 24 Highway MPG and 17 City MPG! 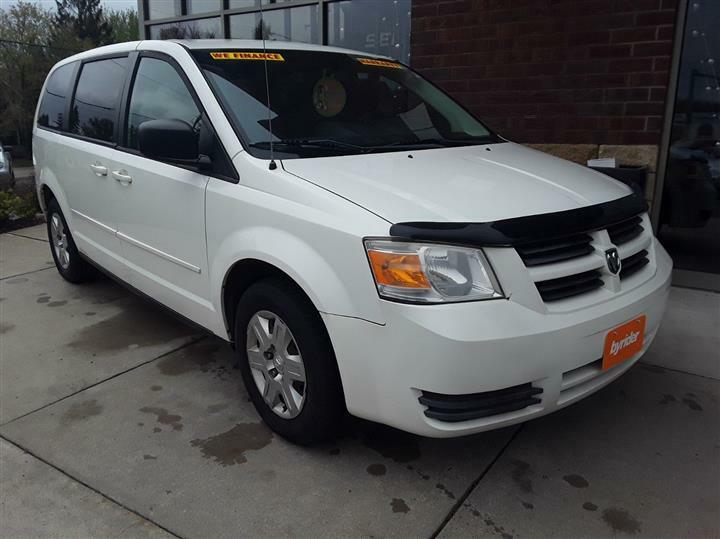 This Dodge Grand Caravan boasts a Gas V6 3.3L/211 engine powering this Automatic transmission. SUNSCREEN GLASS, P225/65R16 ALL-SEASON BSW TIRES (STD), MEDIUM SLATE GRAY/LIGHT SHALE, CLOTH SEAT TRIM. 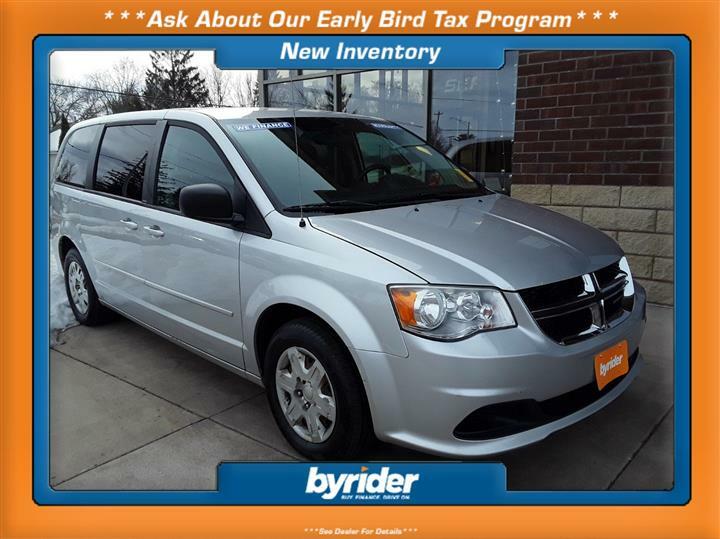 24E CUSTOMER PREFERRED ORDER SELECTION PKG -inc: 3.3L V6 engine, 4-speed auto VLP trans , MEDIUM SLATE GRAY SEATS, BRIGHT SILVER METALLIC, 4-SPEED AUTOMATIC VLP TRANSMISSION W/OD (STD), 3.3L OHV V6 ENGINE (STD), 2ND ROW FOLD-IN-FLOOR BUCKET SEATS (STD), 16" X 6.5" STEEL WHEELS W/WHEEL COVERS (STD), Yokohama tires, Variable intermittent windshield wipers, Tire Pressure Monitor.